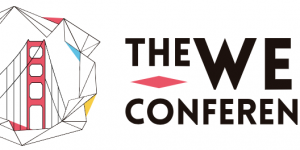 Our research on bridging economic principles and machine learning to analyze the web economy got accepted by the Web Conference 2019 (WWW 2019). 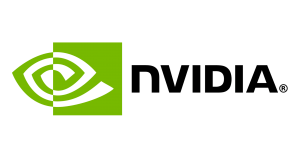 The WISE lab receives a GPU grant from NVIDIA, many thanks for the support from NVIDIA. 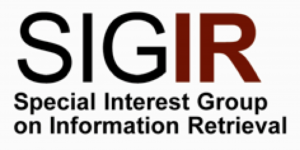 Congratulations to Hanxiong and thanks to the support from SIGIR. 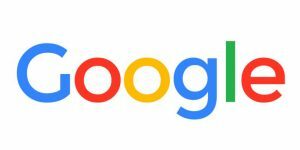 Many thanks to Google for supporting the lab with Google cloud platform award. 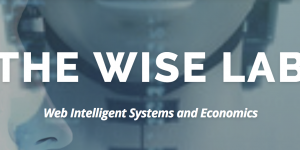 Welcome to the WISE lab, Rutgers lab on Web Intelligent Systems and Economics.